It’s fall. A new season, a new start, a fresh perspective. How do you want it to begin? 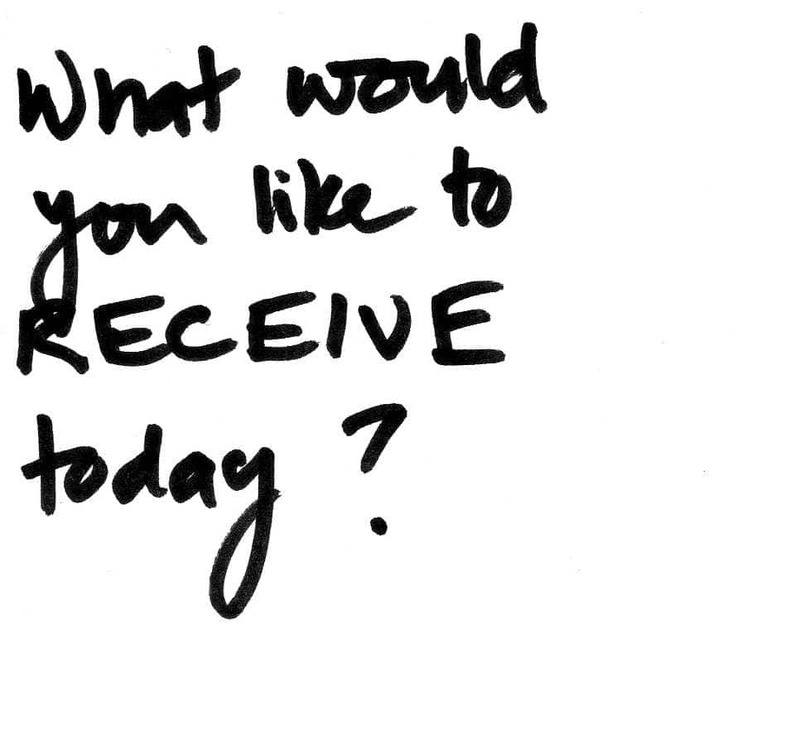 What would you like to receive today–to kick-start it all? We get what we give. We get what we project. You have so much power. You can do anything. A sign–big or small–that my actions and intentions are affirmed by the universe. What would you like to receive today? illumination station: what are you waiting for? how can you do less in a way that gives you more?